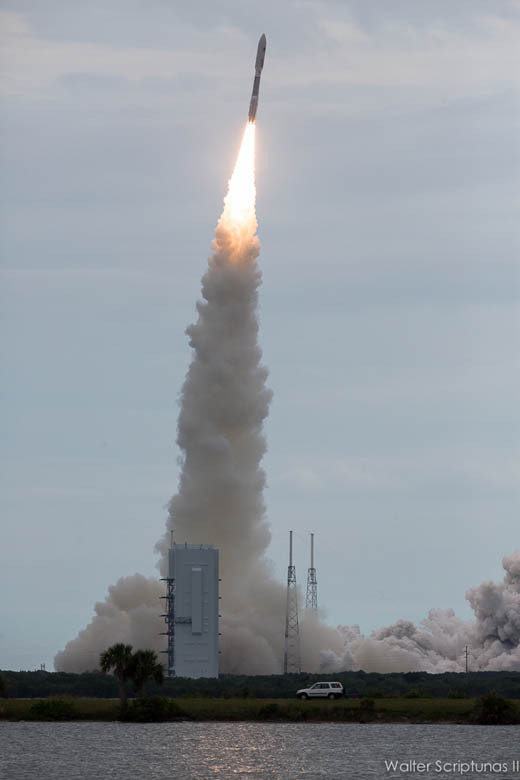 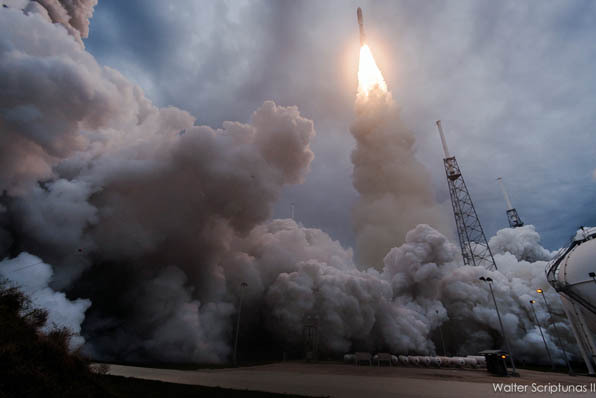 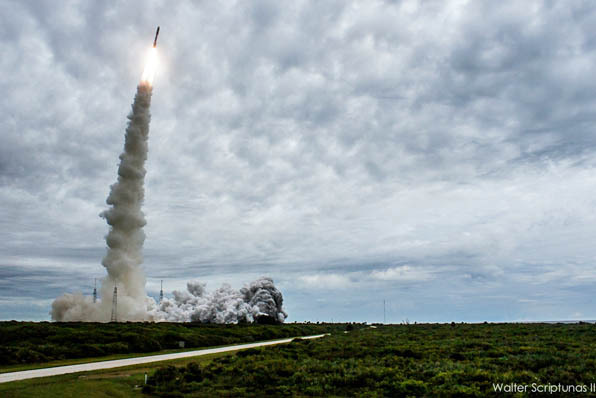 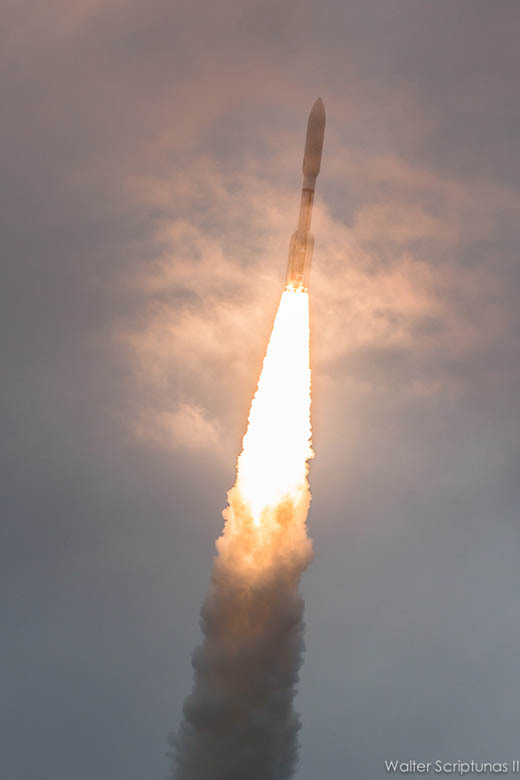 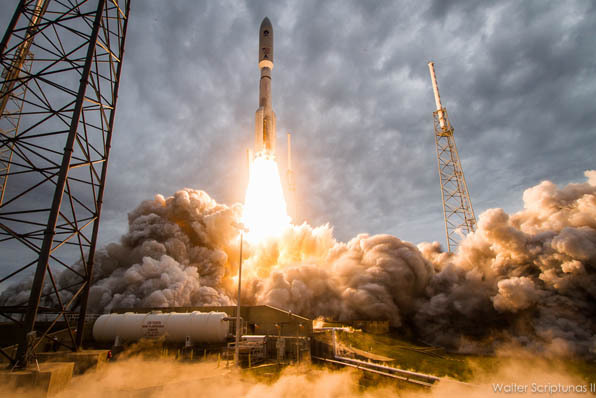 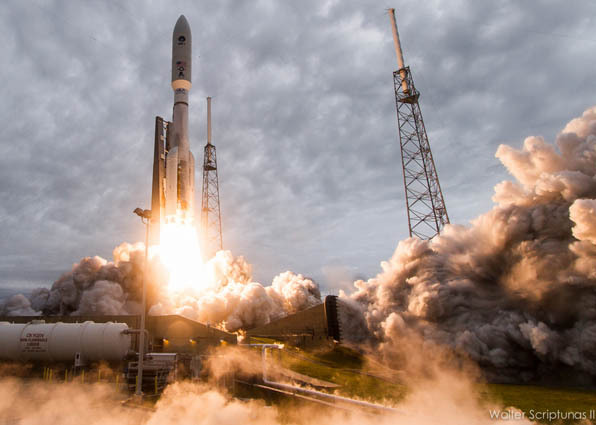 A United Launch Alliance Atlas 5 rocket, fitted with five strap-on solid-fuel boosters for maximum thrust, successfully hauled a massive communications satellite into orbit for the U.S. Navy on Friday from Cape Canaveral's Complex 41. 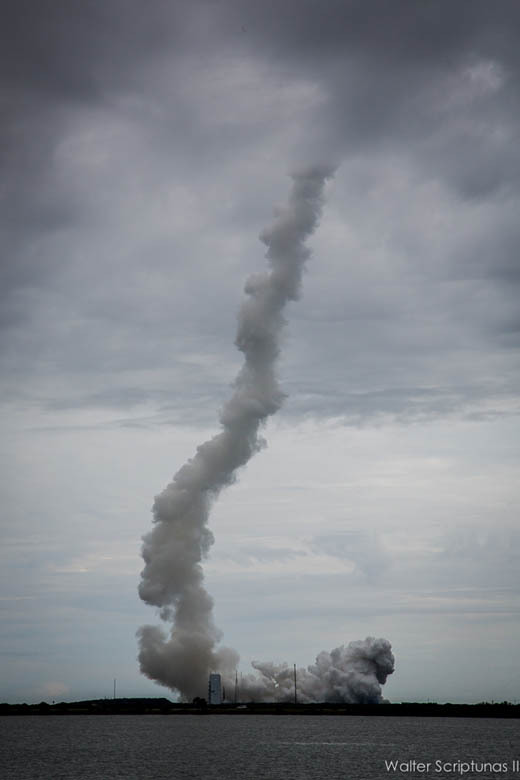 The Mobile User Objective System satellite No. 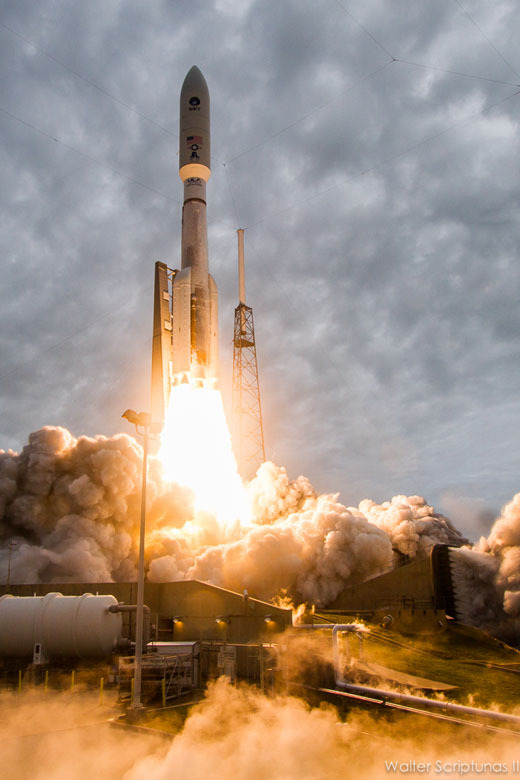 2 becomes the second in a series that will ring the planet and create a new cellular-like mobile network for calls and data transmissions between U.S. military forces.